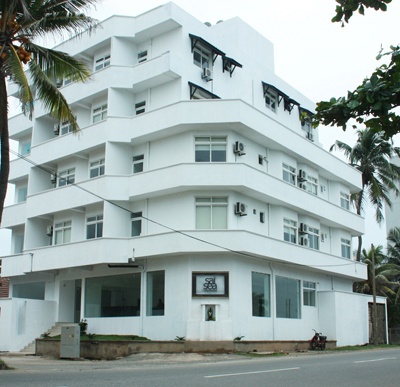 It is here situated approximately 35 Kms from the Colombo International Airport at the city's posh Marine Drive & 800 meters from the picturesque Wellawetta Railway station right at the heart of the city's commercial hub stands Sai Sea City Hotel. We welcome you home & Thanks for giving us the opportunity to serve you as always! !